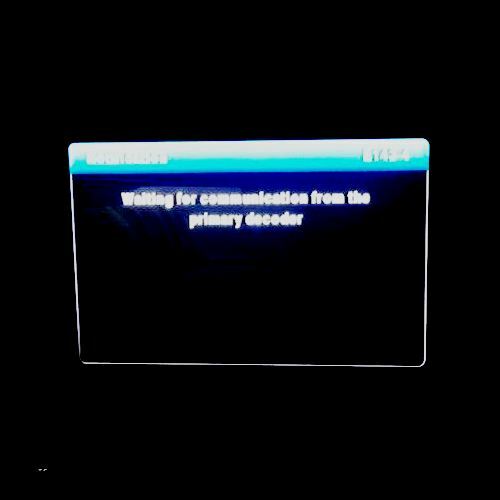 What does a “Waiting for Communication from Primary Decoder” mean? Firstly this error is only applicable to a DStv xtraview setup. Therefore you should only experience a “waiting for communication from primary decoder error” if you do have a two or three DStv decoder setup. This kind of setup consequently relies on communication between decoders. a Heartbeat cable relays these commands. Therefore a failure in this communication chain will cause an error. Using DStv approved components and installers is highly recommended. What is a Heartbeat cable? a Heartbeat cable connects the decoders in a Extra View installation. This truly is the heart of the installation. If this part of the installations does not function correctly you could lose communication between decoders. Therefore it is very important to ensure that your DStv installation is done by a accredited DStv installer. 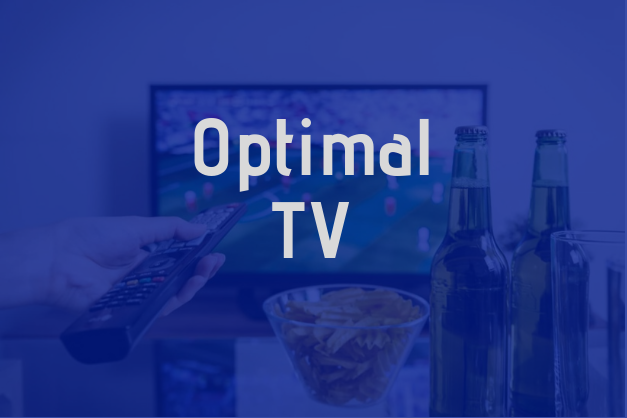 Optimal tv is DStv accredited and we can assist you with all your DStv needs, contact us now. What could cause a “Waiting for Communication from Primary Decoder” Error? Firstly the quality of your installation could cause numerous errors. If you do experience other errors you can also have a look at our other articles. 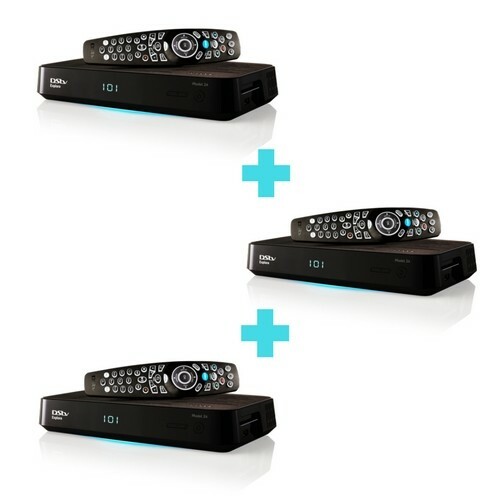 You can also get your DStv Xtraview 3 decoders from our online shop. The quality of cable does differ. Usually the price of of cable increases as the quality increases. We only use DStv approved cable to ensure a high quality and reliable installation. Some installers use cheaper cable to make more profit but this is surely not the way to go. Fault finding on a weak installation is way more expensive than what you are able to save on a cheaper cable. Therefore ensure that you insist on DStv approved cable to ensure a stable xtraview setup. If you do have a “waiting for communication from primary decoder explora ” error, bad quality or damaged cable could be the cause. Most extra view setups does need some sort of splitter or amplifier to relay communication on the heartbeat. It is crucial to the integrity of your Dstv xtraview setup that these components function correctly. Therefore the use of DStv approved components is crucial. Bad quality or faulty components can cause a “e143-4 waiting for communication from primary decoder” error. 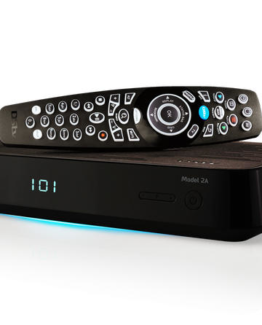 Multichoice offer a walk in DStv decoder testing service. 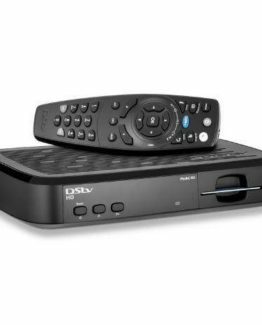 If you do suspect that one of the decoders in your DStv xtraview setup could be faulty, Multichoice will be able to test the decoder for you free of charge. You can get the details of the nearest agency to your location from their website www.dstv.com. If you would rather upgrade to an explora or new decoder have a look at our online store for pricing and to place your order. In conclusion the importance of getting your xtraview installed correctly is evident. As a Multichoice accredited installer company Optimal TV is DStv approved. Contact us today if you need any assistance. To do the setup of a Heartbeat cable for your XtraView system, all depends on the different DStv decoders you have and also what your existing DStv installation intails. DStv requires a DStv level 2 installer for a DStv xrtaview installation. Optimal TV does have level 1, 2, 3 and 4 DStv accredited installers. We are based in Pretoria and we will love to assist you. We would love to assist you with the E143-0 Error. First off all you can start by having your decoder tested at your nearest DStv agency or you are welcome to bring your DStv decoder to our office for a free check. We can also check your decoder at your premises and simultaneously inspect your DStv installation. This is not a Free service. Our service area include Pretoria and Centurion. Kindly give us a call to setup an appointment 0123337772. Hi. Can you please help me. We have a problem with our Extraview. We get the error code E143-0 on the secondary decoder. The primary decoder is fully functional. The secondary decoder that we have,only have one input at the back. It’s a new HD decoder. Because it only have one input at the back the installer had to install the secondary decoder straight from the satellite and not from the Primary decoder. Please help as this have been going on for a about 3 days already. If this does not help you solve the problem it is most probably time to get an professional to assist you with your DStv installation. 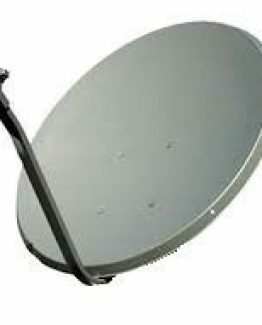 Our coverage area for DStv installations and repairs includes the Pretoria and Centurion area. 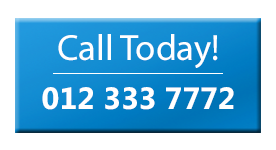 We can assist you to check the integrity of your DStv installation. Our DStv installers will be able to advise you further if your installation working to specification. Can you please help me. We have a problem with our Extraview. We get the error code E143-0 on the secondary decoder. The primary decoder is fully functional. The secondary decoder that we have,only have one input at the back. It’s a new HD decoder. Because it only have one input at the back the installer had to install the secondary decoder straight from the satellite and not from the Primary decoder. Please help as this have been going on for a about 4 days already. We can assist you to clear the E48-32 error. It seems like your DStv installation is not working correctly. Optimal TV will do assist with DStv repairs in the Pretoria and Centurion area.